Lucknow (Uttar Pradesh) [India], Feb 17 (ANI): In a major reshuffle, the Uttar Pradesh government transferred 107 PCS officers of the state including senior functionaries in the wee hours of Sunday. 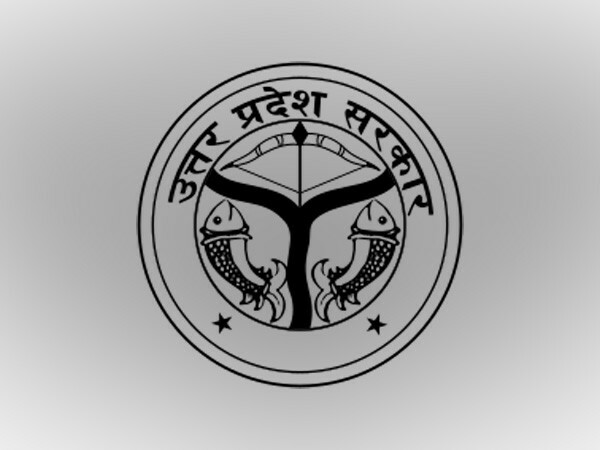 Senior Provincial Civil Service (PCS) officers transferred in this recent reshuffle include Additional Municipal Commissioner Anil Mishra, who has been transferred to Lalitpur as ADM, and PCS Mukesh Chandra, who will be taking charge as Additional Commissioner (Administration) Lucknow. PCS Anju Lata has been appointed as ADM Judicial, PCS Om Prakash will be taking charge as OSD revenue council, PCS Vandana Verma transferred to Backward Class Finances and Development Corporation, Lucknow as MD, PCS Rekha S Chauhan as Joint Secretary of Sports Department, PCS Ashok Kumar as special secretary of APC Lucknow, PCS Anil Yadav as special secretary (planning) and PCS Mahendra Kumar Mishra as joint secretary of Woman Welfare.